Whittlesford Warriors is an FA Chartered club based in Whittlesford, South Cambridge. It is run by volunteers to help local children enjoy football in a supportive and healthy environment. 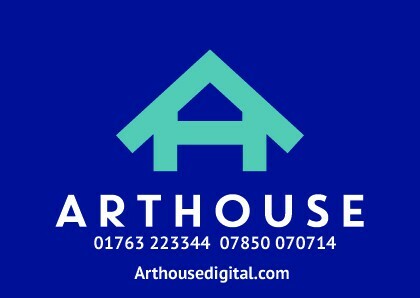 We were formed in 1996 and have grown steadily over the last 20 years and have 14 teams participating regularly from U4 to U16. 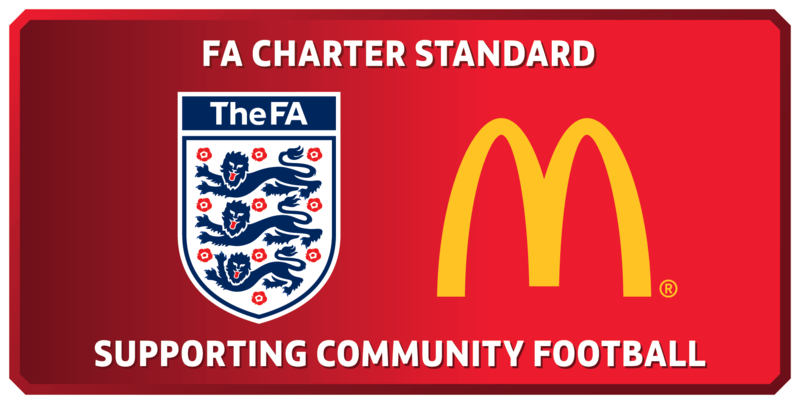 The Club is committed to, and abides by, the FA rules and regulations concerning coaching, child protection and grass roots football development. 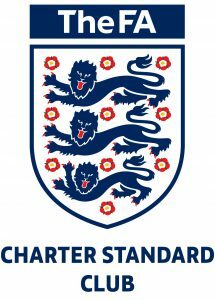 We have a Child Protection Officer and, in keeping with our FA Charter Standard status, full CRC checks and minimum Level 1 coaching qualifications in place.